The PPY results were announced earlier today. Looking through the winning images in the slideshow, last year has proven to be a great year for British press photographers. You can see the winners’ list here. 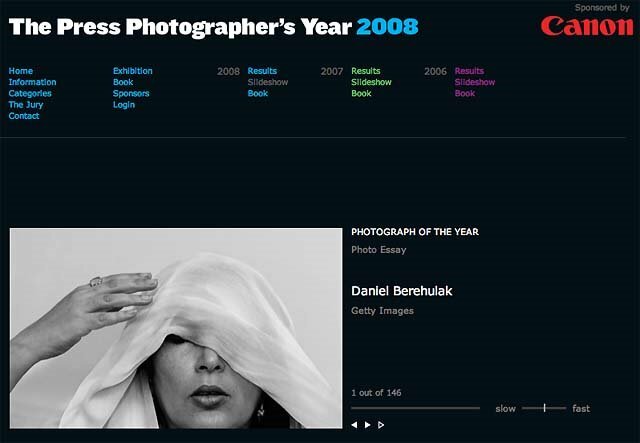 Congratulations to Daniel Berehulak from Getty who has produced some stunning work; both visually strong and sensitive in approach, and is the very deserved author of the “Photograph of the Year”; PPY’s highest accolade.